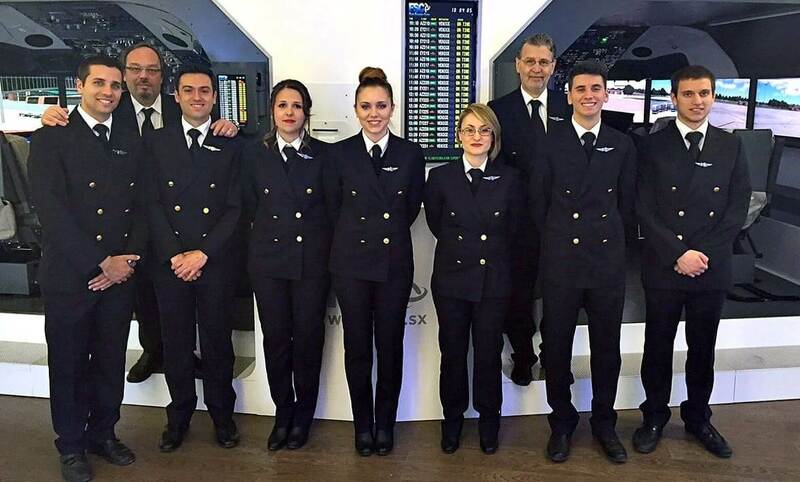 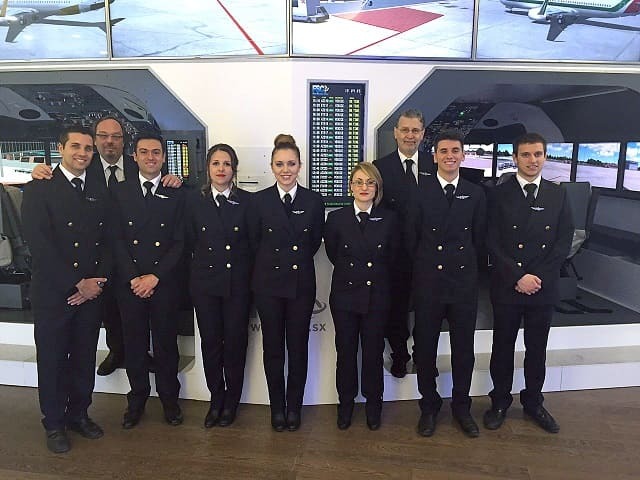 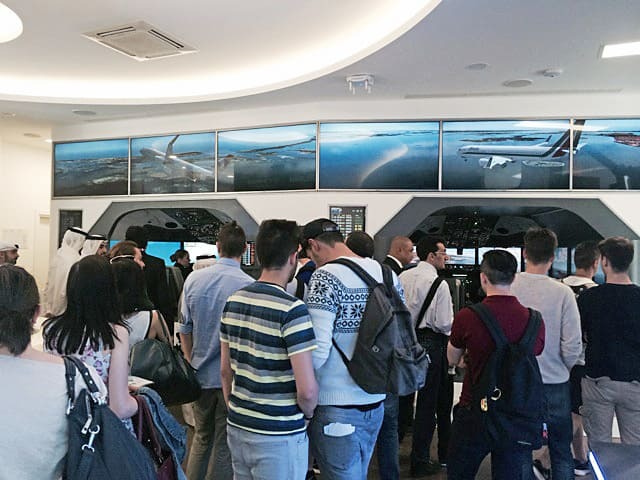 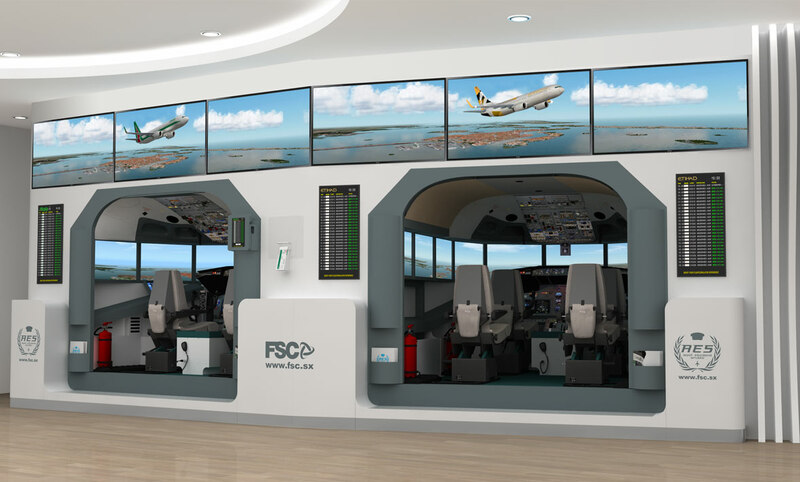 Flight Simulator Center is proud to announce its presence at EXPO 2015, in Milan from May, 1st to October 31, 2015. 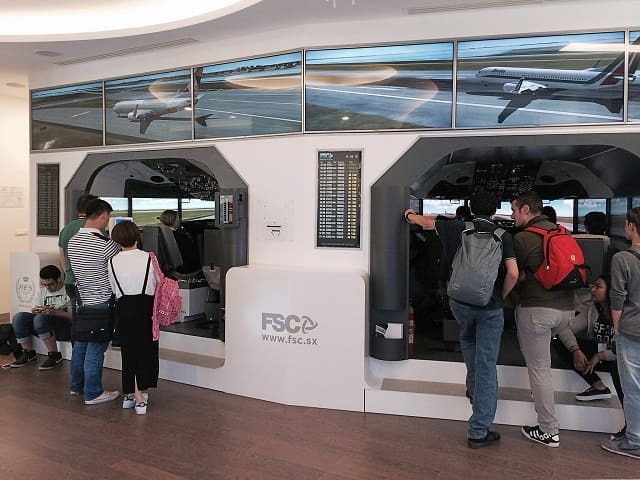 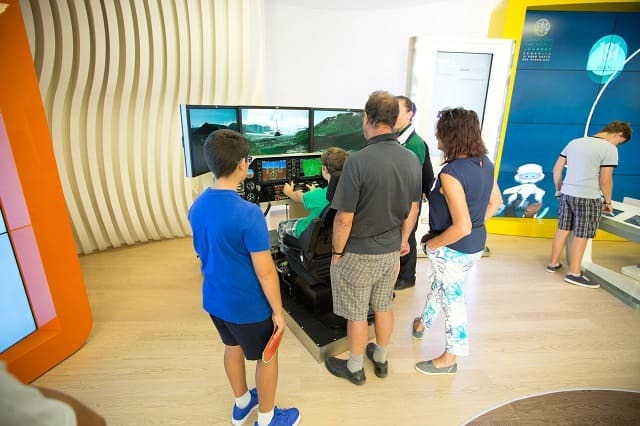 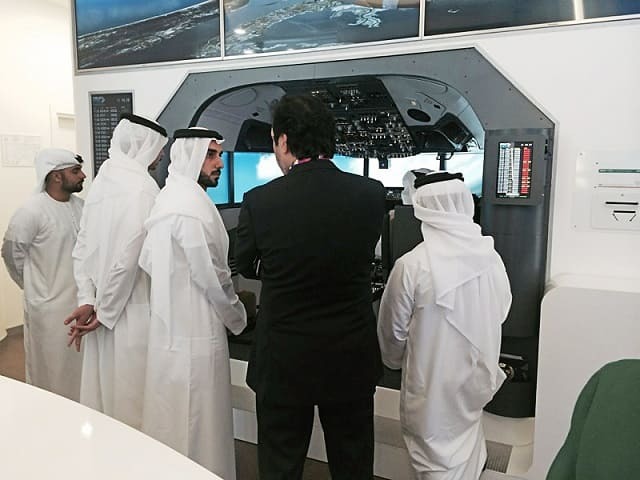 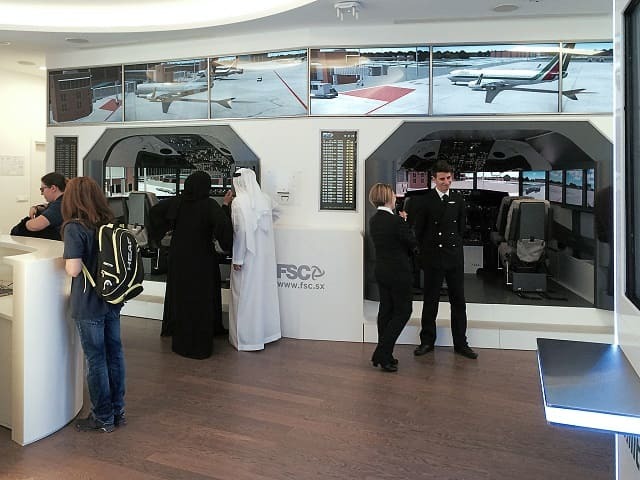 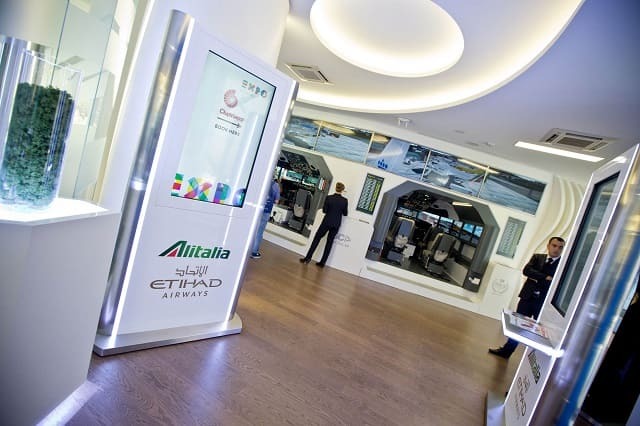 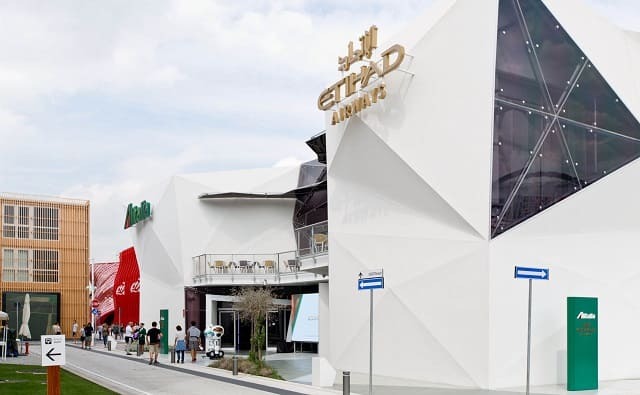 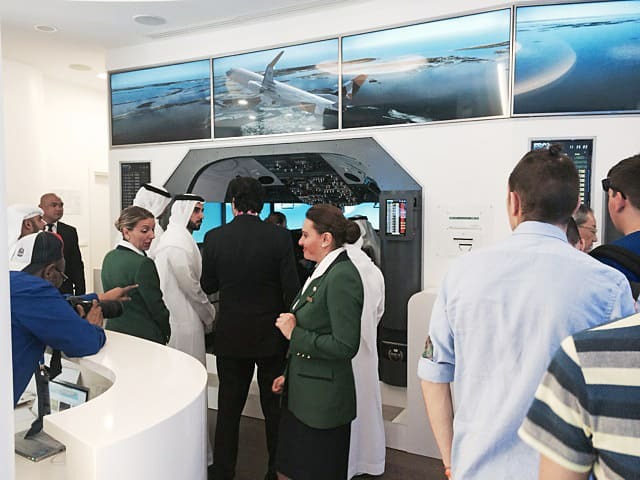 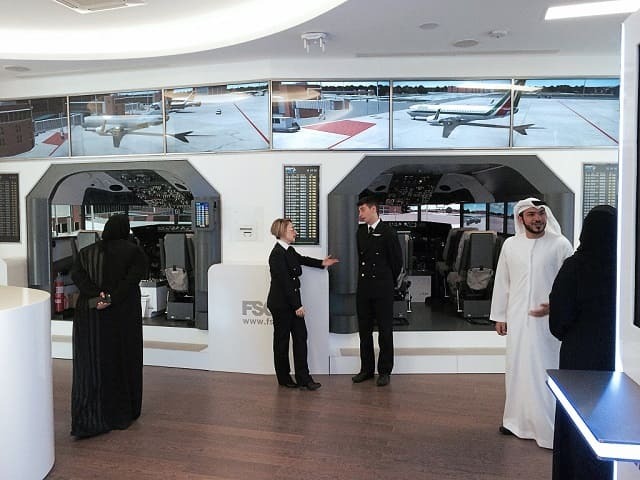 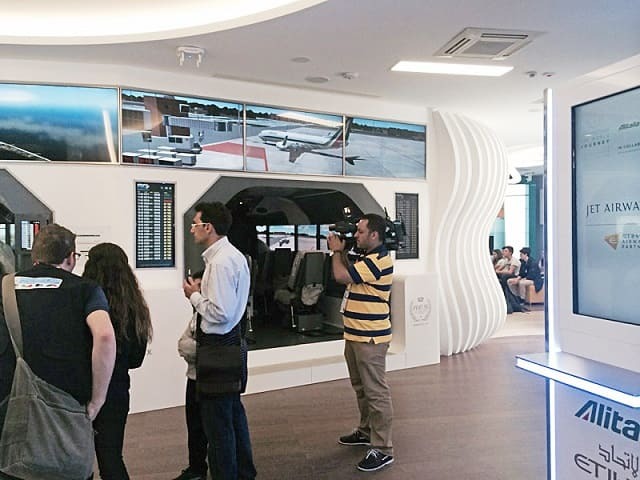 The Etihad-Alitalia pavilion will host two FSC AES B737NG flight simulators, monitor version, with 2 and 4 seats cockpits. 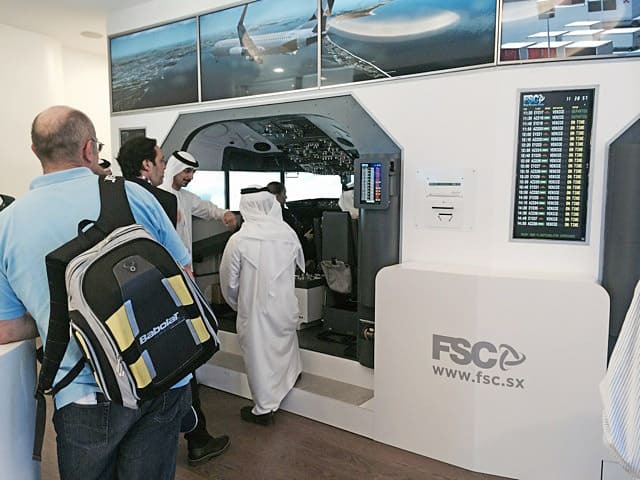 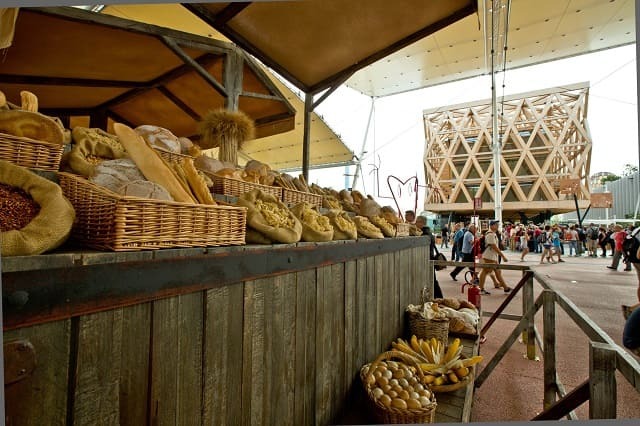 FSC staff will be there to assist EXPO 2015 visitors who want to pilot our simulators in first person. 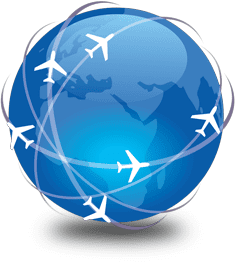 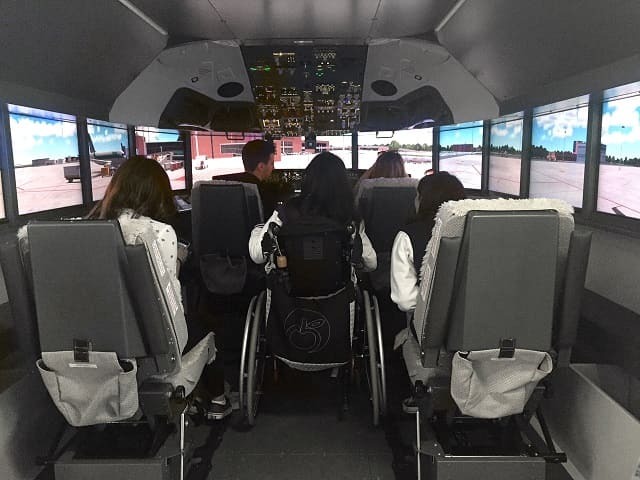 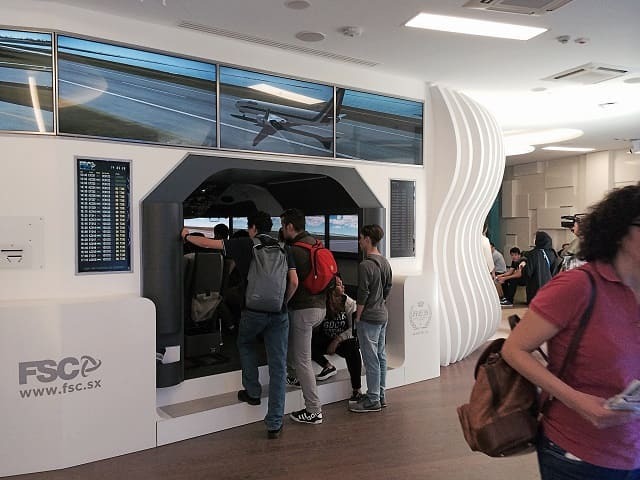 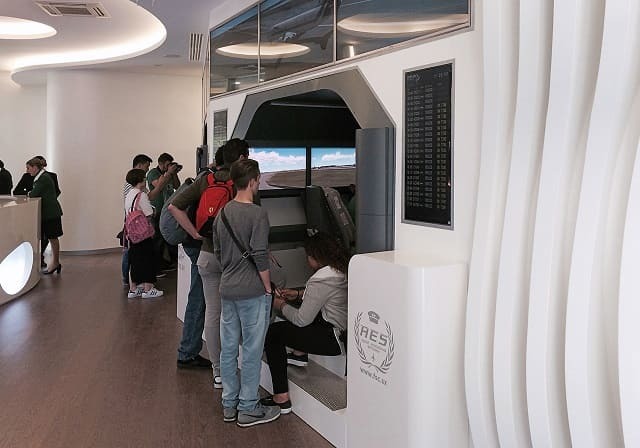 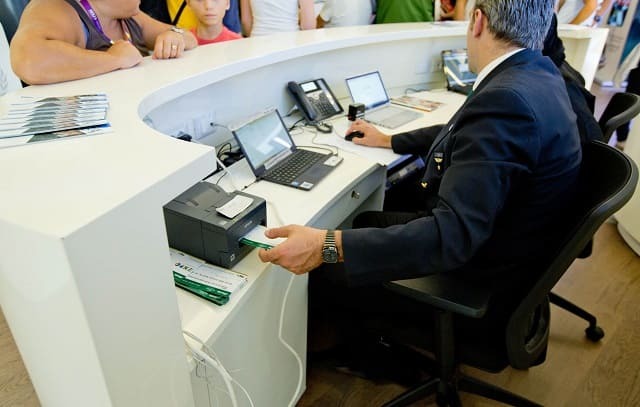 The AES, Airport Educational Simulator project, allows to easily manage the B737NG sims in a public environment, through an advanced integrated booking and ticketing system, which works both locally and over the WEB.